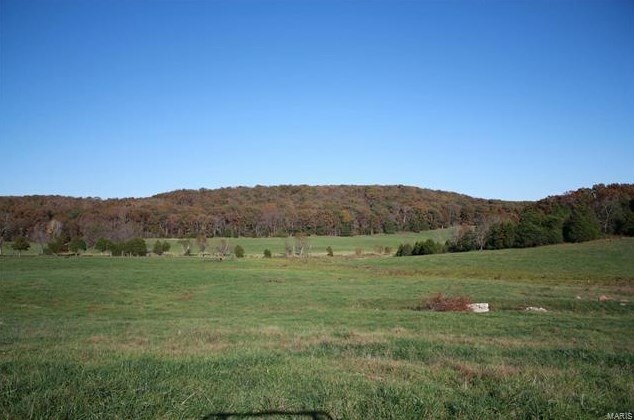 Want to learn more about 0 300+/- Acres Henrich? 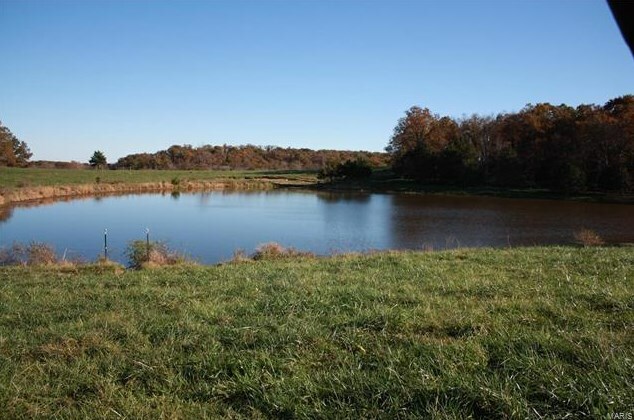 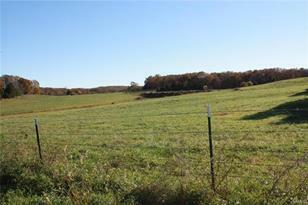 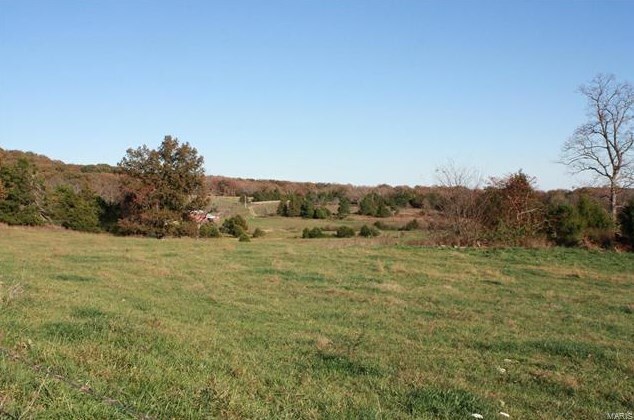 Do you have questions about finding other Farm real estate for sale in Doe Run? 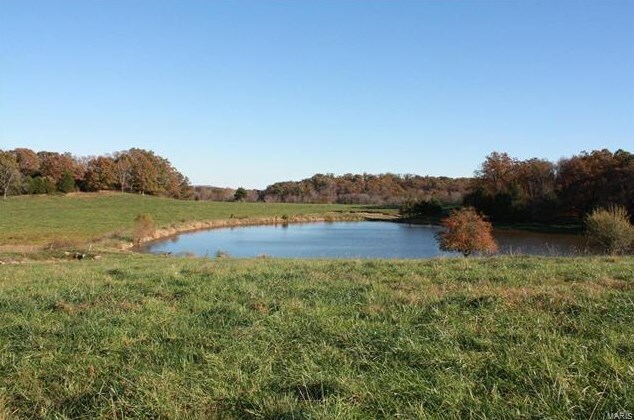 You can browse all Doe Run real estate or contact a Coldwell Banker agent to request more information.